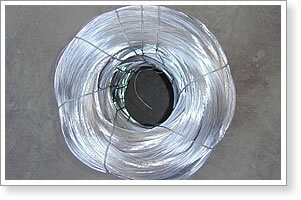 Anping County Top Wire Mesh Co., Ltd. produces hot-dipped galvanized iron wire at diameter from 0.19mm to 25.0mm, which can be supplied in the form of coil wire, spool wire, etc. 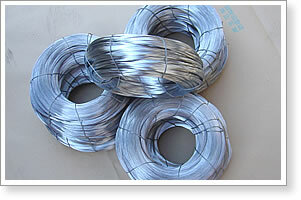 We produce quality hot-dip galvanized iron wire with careful control of every processes from steel rod coil, wire drawing, annealing, rust removing, acid washing, electric galvanizing to wire coiling. 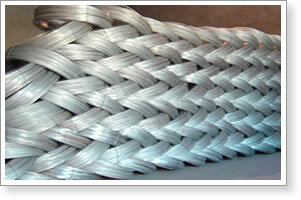 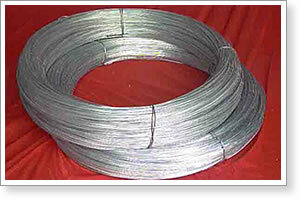 Zinc coating for Hot-dipped Galvanized Iron Wire: about 40gram - 290gram.